Women in Finance – Finalist! Wow!!! 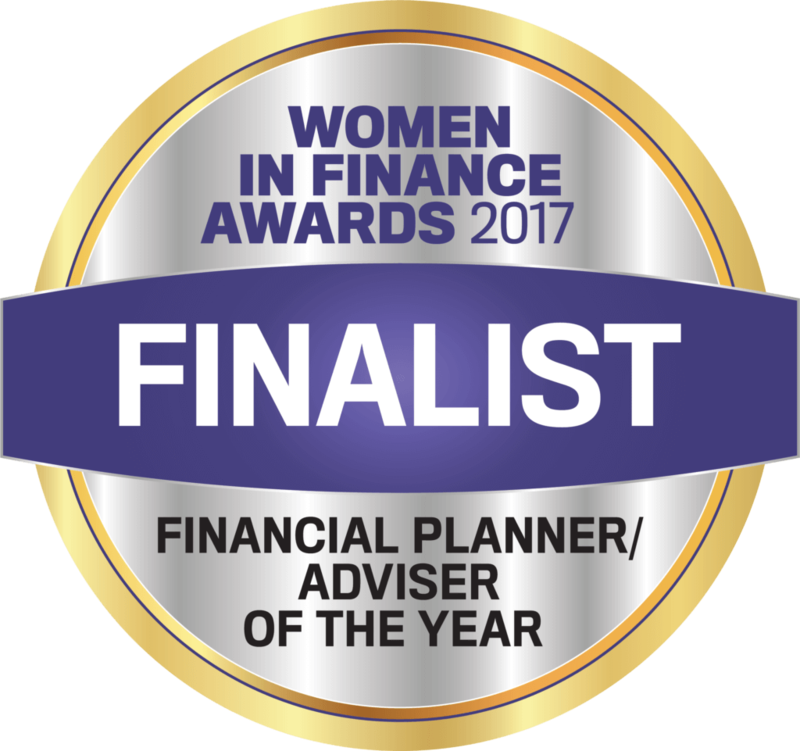 This week I received some very exciting news… that I was listed as a finalist for the 2017 Women in Finance Awards in the category – Financial Planner / Adviser of the Year. Firstly…. I just want to let you know how grateful that I am to the clients and peers that nominated me for this award. A nomination in itself is a massive compliment and I truly am very thankful and now to have been selected to stand among 11 other amazing women as a finalist is just icing on the cake. This awards event is an Australian-first program that pulls together all areas of financial services under one umbrella. The awards cover 28 categories and recognises the outstanding work of women within the financial services sector. All I can say is that I feel truly fortunate. When I founded this business in 2014 I had one vision in mind and that was to help people find their true financial happiness. Three years on, my team and I can stand proud that we help many clients on this path every single day! 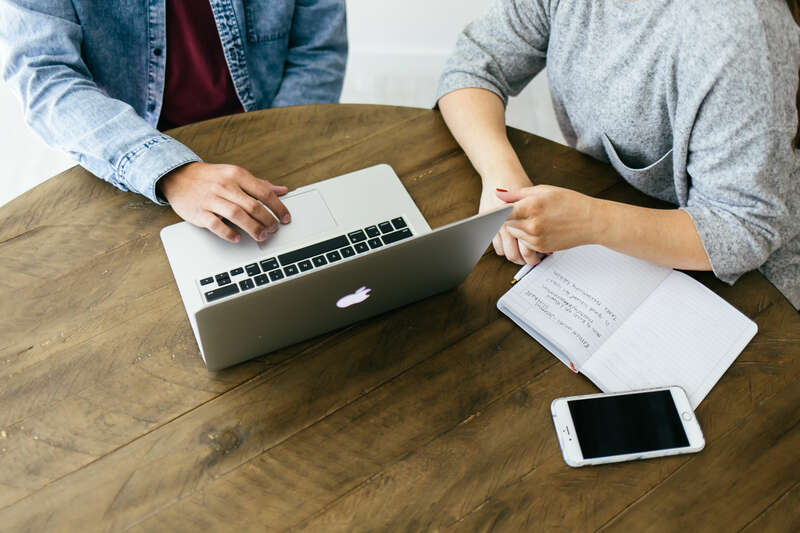 From their cashflow to planning their future and leaving a legacy we thrive on every aspect of their financial journey. I am so happy that I get to be a part of this event, to do the work that I do, to be a trusted adviser and to work daily with a wonderful group of humans. This is an amazing industry to be a part of and being recognised in this space has truly blown me away! For those that know me and my team well, know that we love any opportunity to get dressed up, sip champagne and celebrate. So we are all very much looking forward to the black-tie awards dinner on Thursday, 21 September at the Star Sydney. So I guess we need to go dress shopping now… Any excuse right?